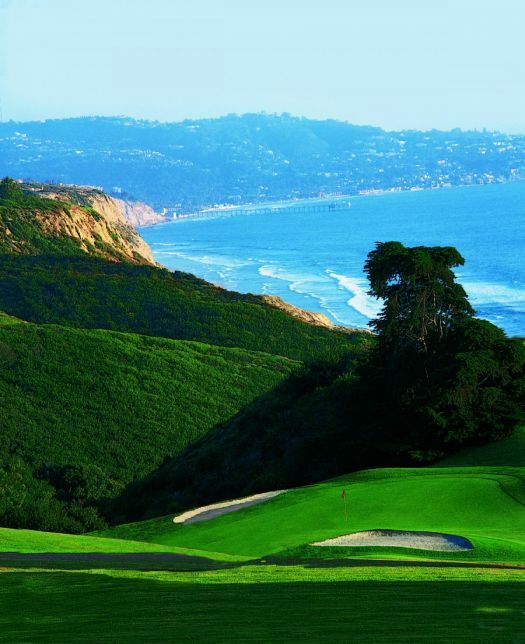 Located in La Jolla, California, Torrey Pines Golf Course sits on the coastal cliffs overlooking the Pacific Ocean and is recognized as the premier municipal golf course owned and operated by a city. It is named after the Torrey Pine, a rare tree that grows in the wild only along this local stretch of the coastline in San Diego County and on Santa Rosa Island. 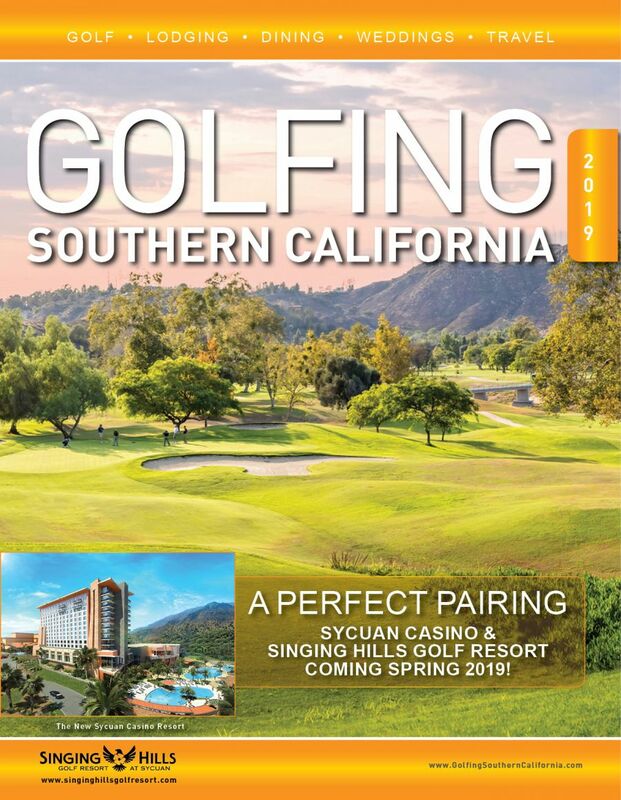 It offers two picturesque and, due to its yearly hosting of the PGA TOUR’s Farmers Insurance Open event, widely recognizable champi- onship 18-hole golf courses. 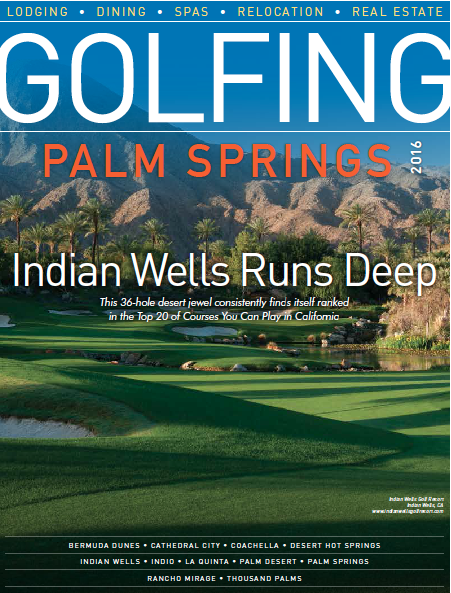 It is surely the most accessible public facility for the die-hard enthusiast wishing to play at a world-renown facility that nearly all golfers know by name. Torrey Pines was the site of perhaps the most memorable modern day U.S. Open Championship, when in 2008, under the typically bru- tal conditions of this major tournament, injured and hobbling Tiger Woods defeated Rocco Mediate during their sudden death playoff after 90 grueling holes of exciting golf. 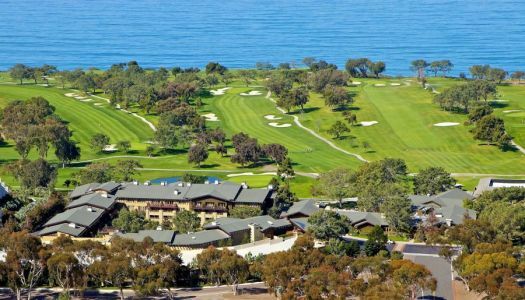 Overlooking the world-renowned Torrey Pines Golf Course with distant views of the Pacific Ocean, The Lodge at Torrey Pines is a AAA Five Diamond La Jolla hotel located just 15 miles north of downtown San Diego. The Lodge, site of the 2008 and 2021 U.S. Open Champi- onships, pays homage to the Craftsman era and showcases 169 rooms and suites that reflect San Diego’s stress-free lifestyle while providing all the comfort and amenities you need. The resort is designed to blend in with the adjacent Torrey Pines State Reserve, which features golden sandstone formations and rare Tor- rey pine trees. 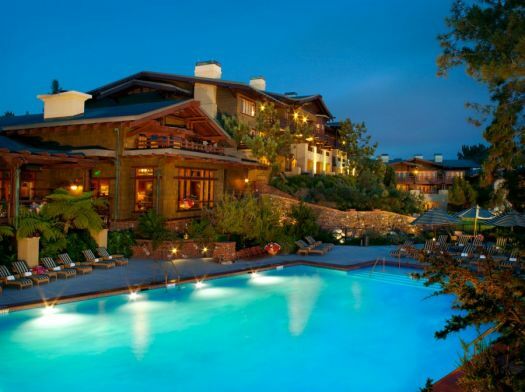 A member of the California Green Lodging Program, The Lodge is home to The Spa at Torrey Pines and A.R. Valentien, a farm-to-table signature dining option for those who enjoy indulging in the freshest produce the region has to offer.